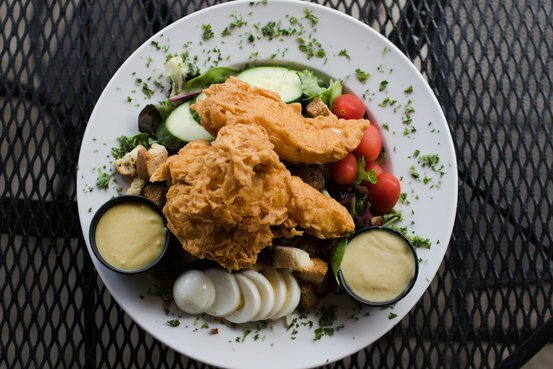 With the recent opening of Happy Belly Kitchen and the re-opening of Village Italian, Vickery Village is now home to 6 diverse and delicious restaurant options! Even better, all of the Village restaurants are locally owned and operated. In fact, several of the owners live in the adjacent Vickery neighborhood, so you can’t get more local than that! 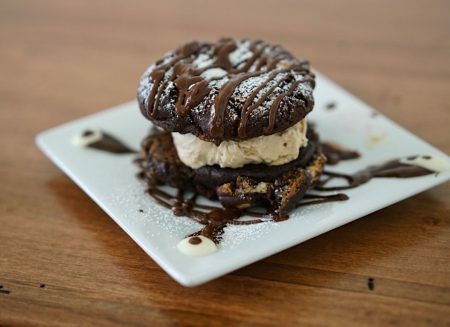 You can choose a different place to dine on each visit or even have a progressive dinner out with cocktails, appetizers, entrees and desserts at several Village restaurants in one night! 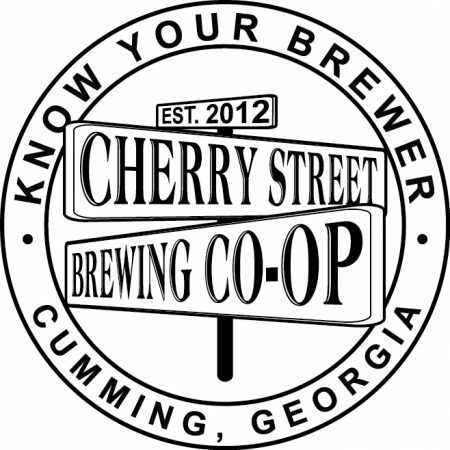 In addition to the restaurant options, Vickery Village is also the site of the Cherry Street Taproom. This award-winning brewery offers a range of craft brew and is a great spot to start or end your evening out. In addition to fan favorites, you’ll always find something new on tap to try. Branchwater – Steaks, seafood and cocktails crafted by local Chef Todd Hogan. 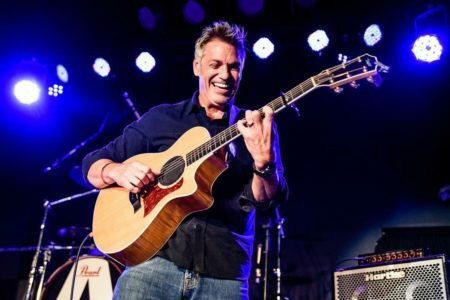 Live music, patio dining, friendly service and the award-winning cuisine you expect from Chef Todd, in a casual atmosphere. Cinco – Authentic, Latin-infused Mexican Cuisine with a contemporary twist Rooftop bar, live music on select nights, outside patio and spacious indoor seating. Happy Belly Kitchen – ‘Feel Good Food’ menu that includes wholesome, all-natural, seasonal, and organic foods. 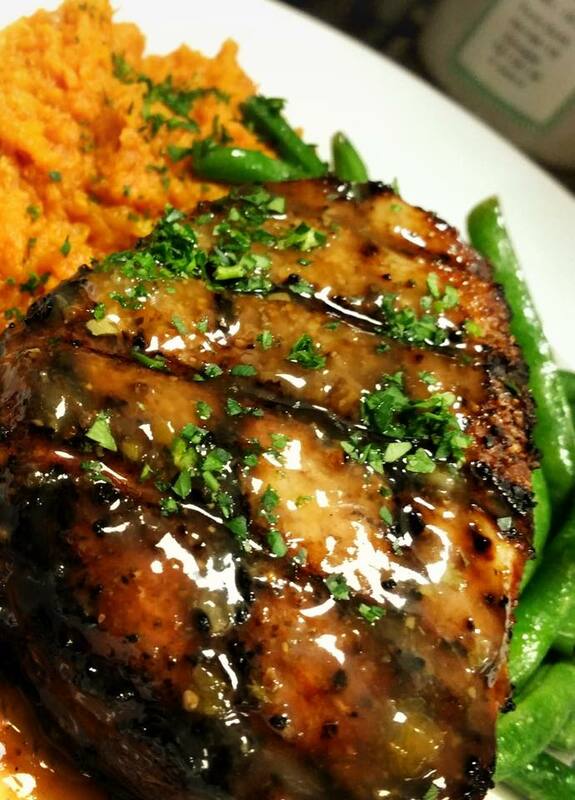 Focus on quality ingredients, healthful preparation and exceptional flavor. Nido – Coffee, breakfast, Spanish tapas and wines and an extensive chocolate menu that includes chocolate fondue, OMG Espresso Cookie and the Chocolate Molten Cake. Indoor and outdoor patio seating as well as an outdoor “perch” overlooking Vickery Village that can be reserved for your private group. 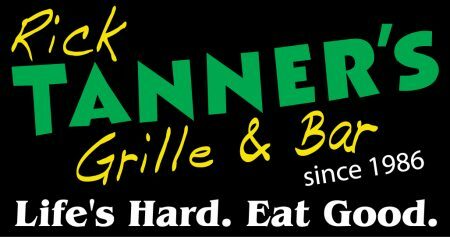 Rick Tanners – World famous chicken, hand-cut steaks, fresh fish, burgers, salads, BBQ and more. 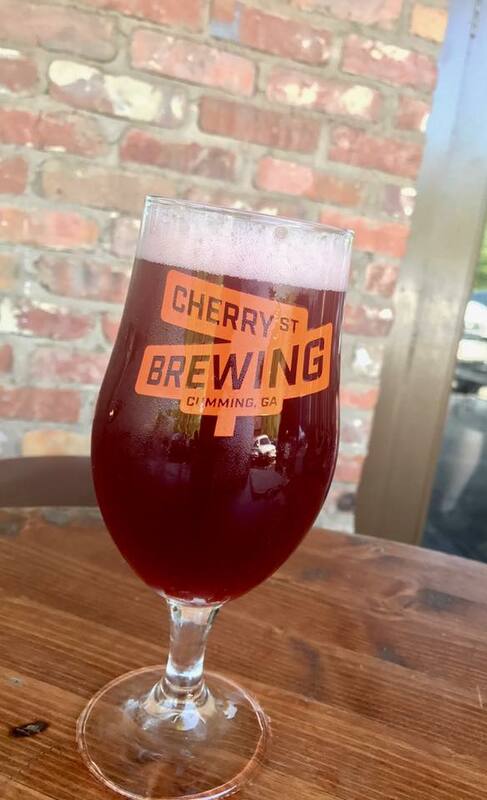 Serving their own Cherry Street beer as well as bottle beers, wine and full bar. 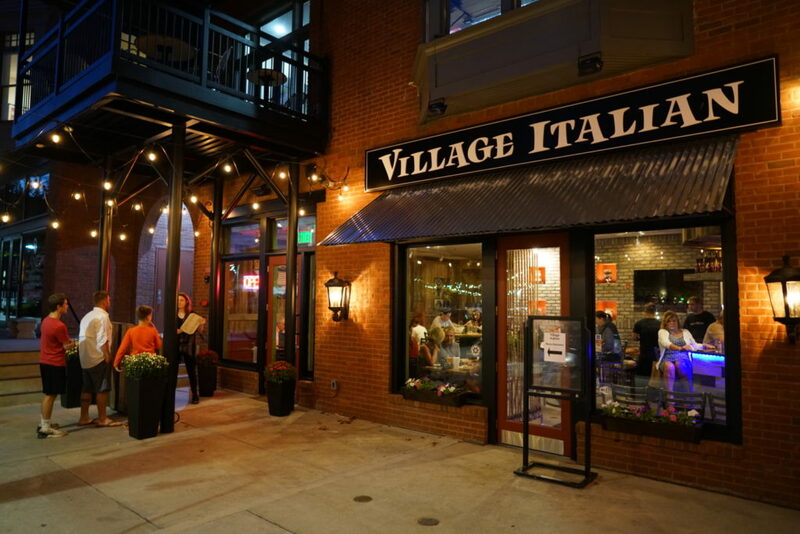 Village Italian – Offering classic and contemporary Italian fare and wine. And, of course, we can’t forget The Chill Hill, a family favorite! This local ice cream shop adjacent to the Village Courtyard offers premium ice cream and soft serve frozen yogurt with dozens of topping options. You can sit inside the shop or outside in the Courtyard when the weather is right. On a warm day, you might even think you’re back on vacation on 30A!